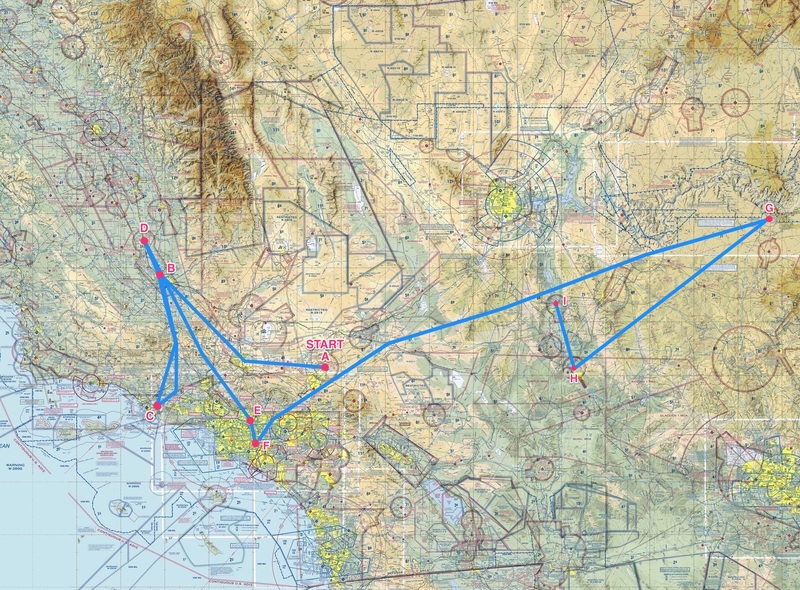 Next up is Laughlin to Jacqueline Cochran Regional airport, just south of Indio, CA and just northwest of the Salton Sea. Nice set of flights! Keep the challenge going. I really enjoy watching your flight sim videos in that great simpit of yours. It’s pretty inspiring — I hope to build one myself too (maybe themed like a Cessna Citation Mustang). Thanks, Alex. Let me know how I can help. I sure enjoy mine. I look forward to checking out your site, too.